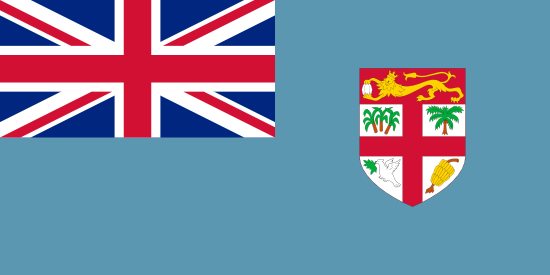 There is no form of independent design protection in Fiji. UK designs extend automatically, but applicants may also publish cautionary notices in respect of UK design rights, should they wish. No news stories have been found for Fiji.